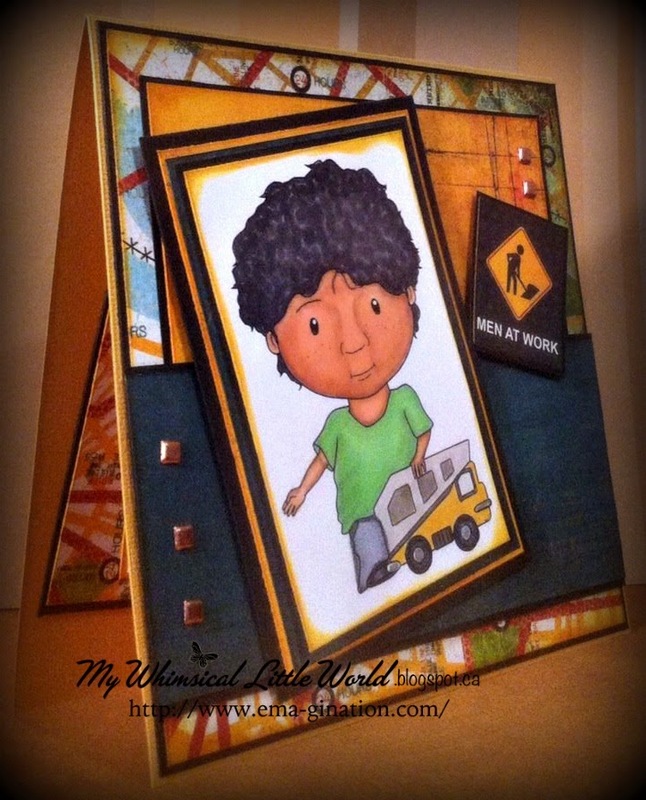 EMA-gination: Oh, the places you'll go! Thanks for popping in here today! 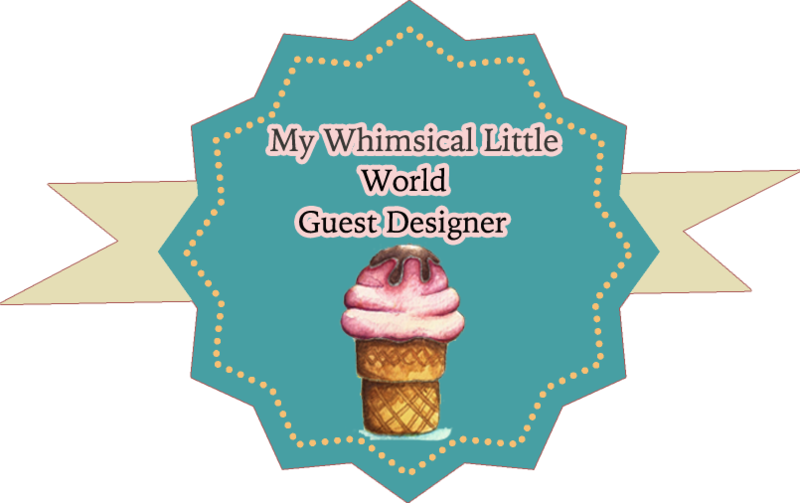 This is my second week as Guest Designer for My Whimsical Little World for the month of April. 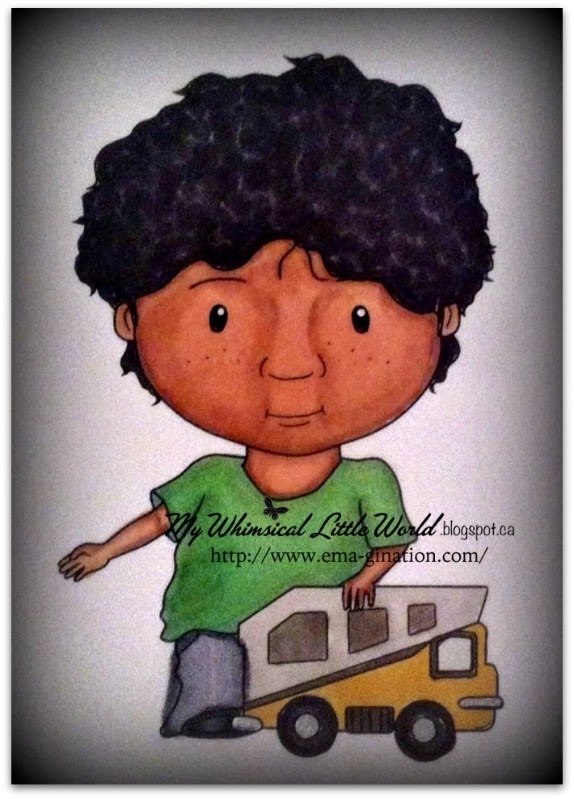 I'm just so pleased to be able to work with these adorable images from Paola Jafro. This is one of the images available with this week's new release. Be sure to take some time to pop on over to MWLW and check out the DT's makes with this week's new releases! I really like this image, and you've done such a great job designing with it. I love the color scheme, and it's a perfect boy card. Thanks so much for sharing your talents with us. It's SO nice to have you play along, and I want you to know that it is greatly appreciated. Such a great layout for the very nice image. Vroom vroom, echoes in my ears to this day. I raised four boys. 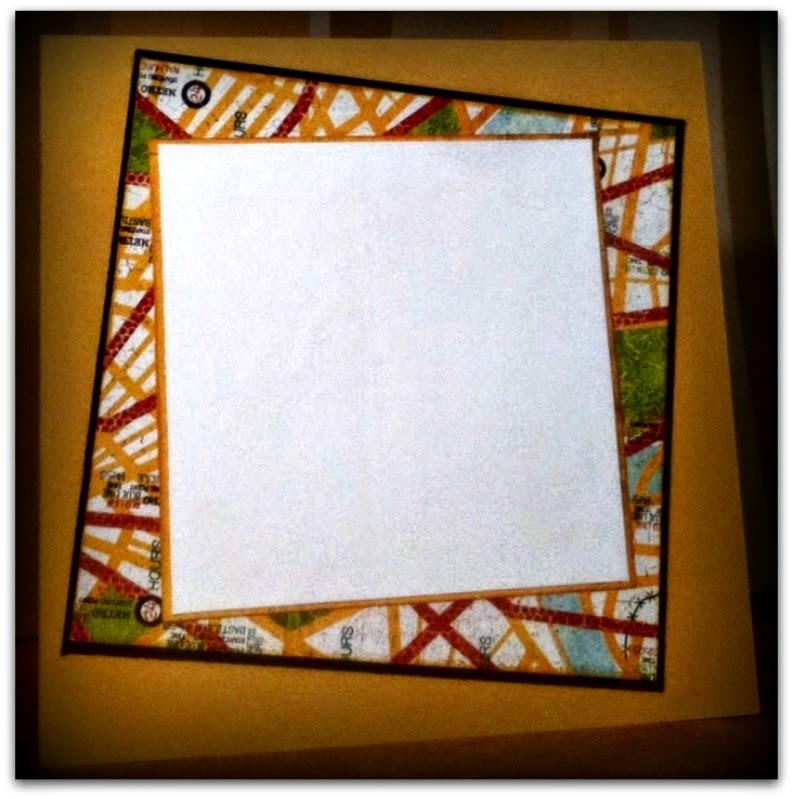 Thank you so much for posting your very beautiful art with us this week at Word Art Wednesday. We hope to see you back next week. 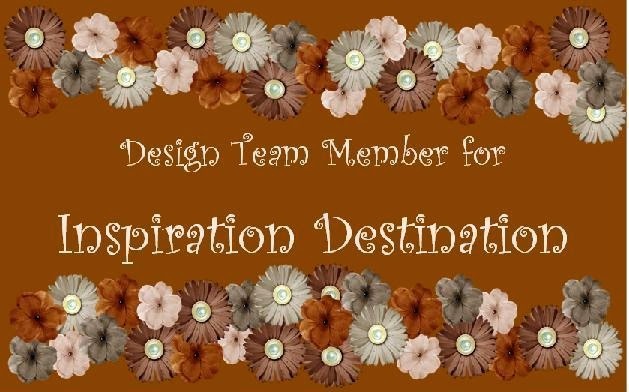 Thank you soo much for taking part in our "make a card for a child” challenge over at Come and Get it & good luck in the draw. 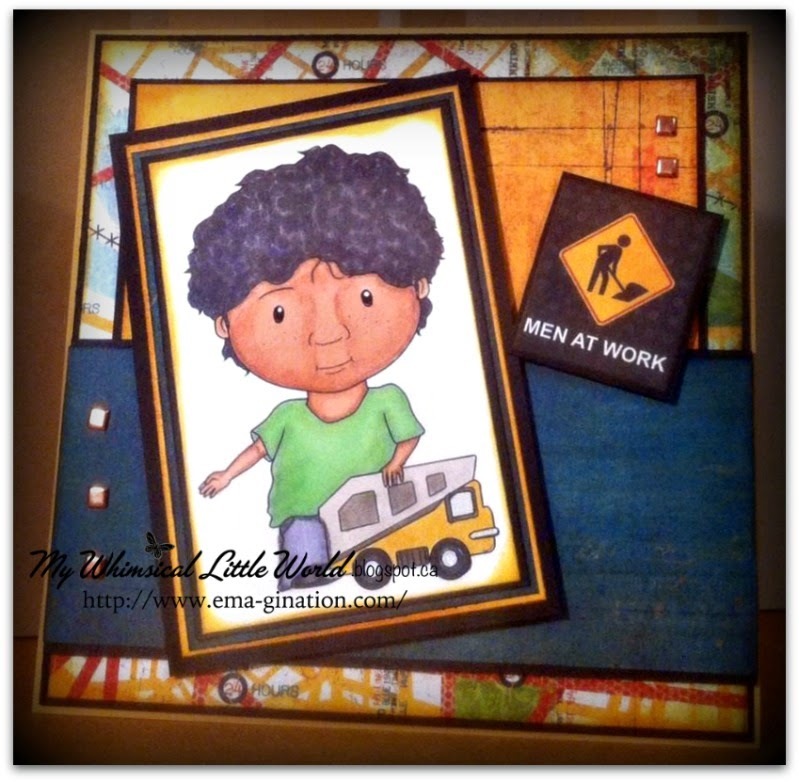 Super cute card for a child, thank you for playing with Sweet Stampin'. Awesome card!! AMAzing coloring!! Thanks for joining us at Sentimental Sundays. 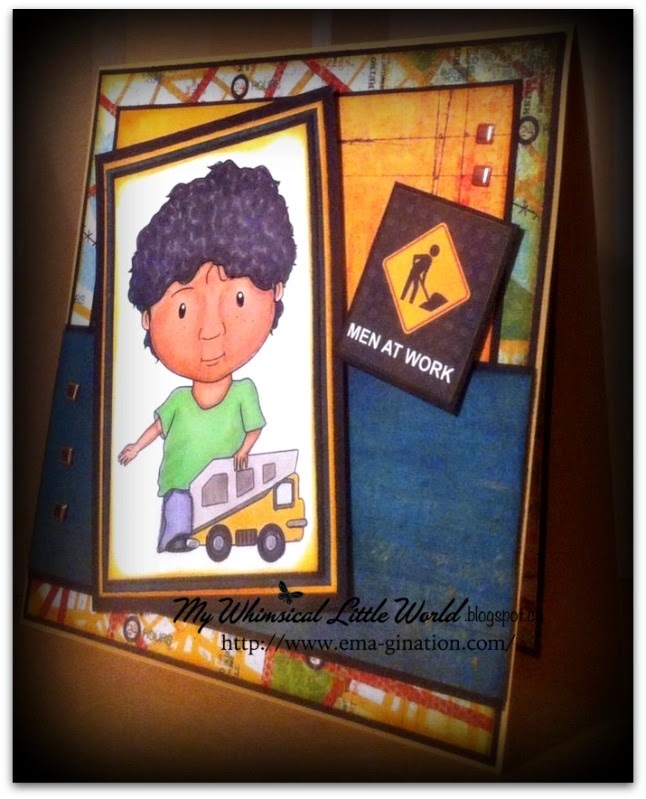 What an adorable little boys card! Thanks for sharing with us at Sentimental Sundays this week! Thanks for joining us at Sentimental Sundays this week! 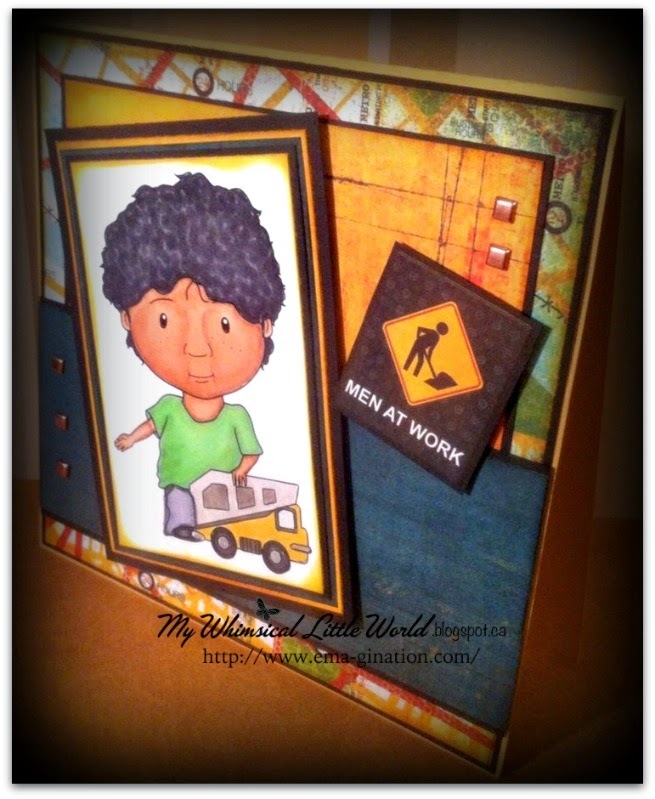 This is a fabulous boys card!